RaeLynn teases her tresses—and the boys—with her gravity-defying ponytail. 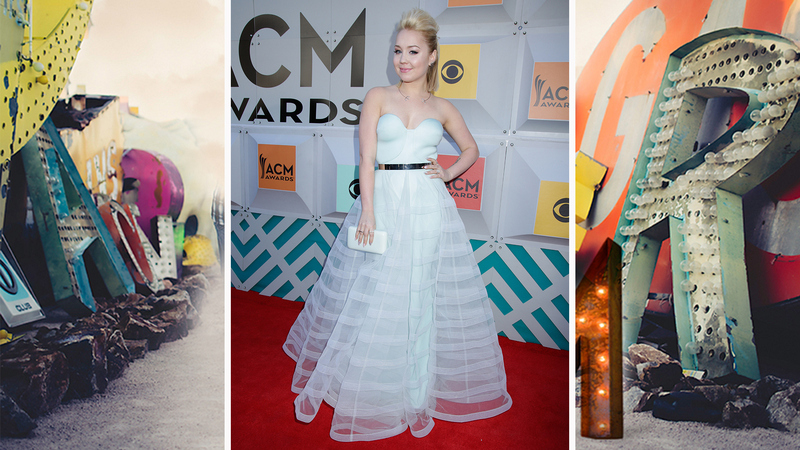 When she's not "Kissin' Frogs," country chanteuse RaeLynn can be found flaunting major volume on the red carpet. The New Female Artist Of The Year nominee turned heads at the 2016 ACMs with her platinum blonde ponytail and baby blue gown.